Have a question? Email Us We would be happy to help. Our Stats: Click here to view or download. 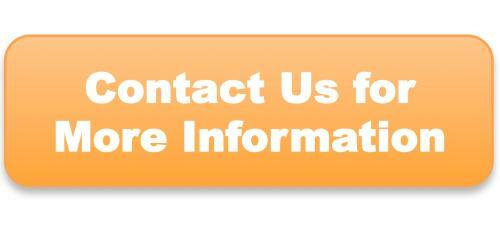 Please contact us to discuss how we can help with your marketing needs.